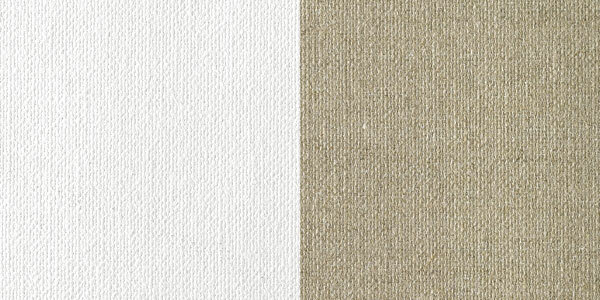 Galicia is a heavyweight 100% Galician linen canvas with a pronounced irregular texture, single-primed with acid-free acrylic Titanium Dioxide. A great value! 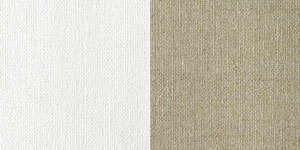 How the paint reacts to the canvas is what really matters — and 140 years of experience have given Fredrix the knowledge and the tools to create superior primed canvas of the highest archival quality.